TechCompanyNews recently did a full review of the L801 Digital Color Label Printer from Afinia Label. Here’s a quote from their article. 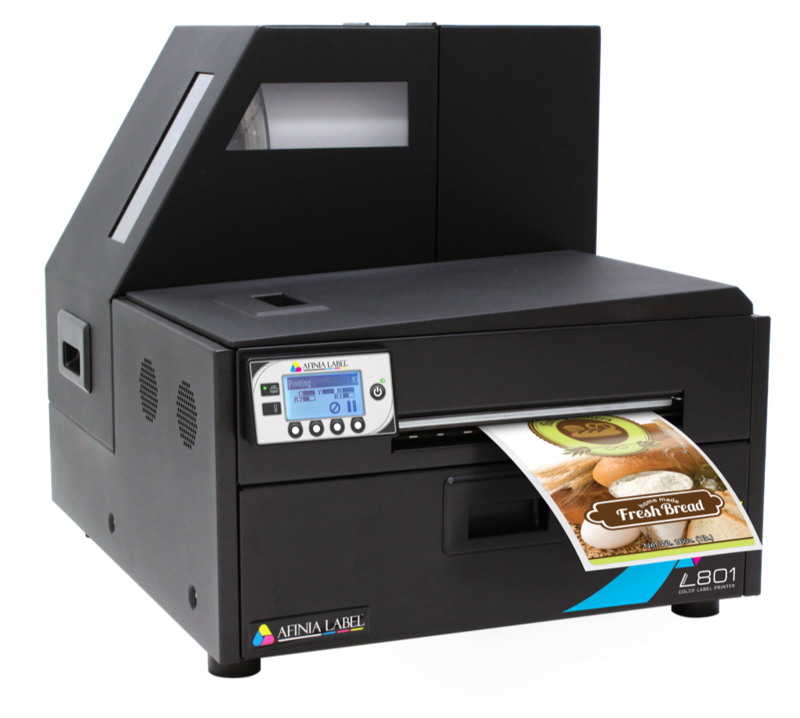 Read the full post, “Afinia L801 Memjet Color Label Printer: Fast, High Quality Label Production with Low Cost of Ownership” from TechCompanyNews here.